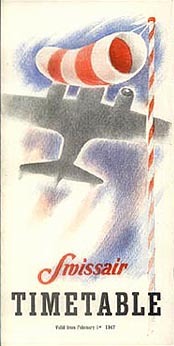 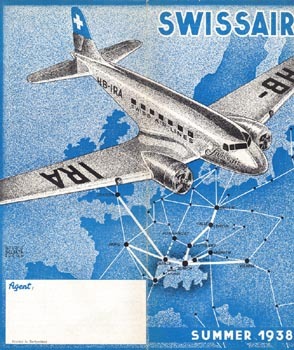 See also predecessors Ad Astra Aero and Balair. 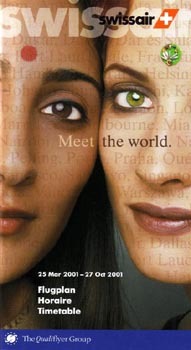 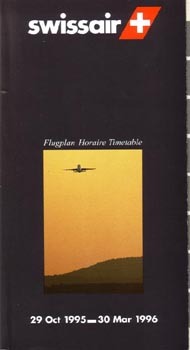 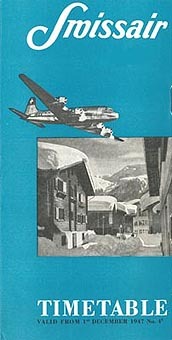 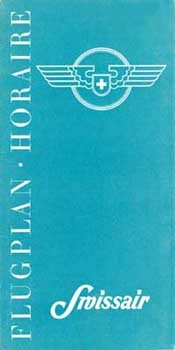 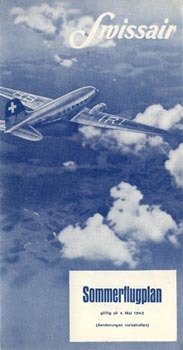 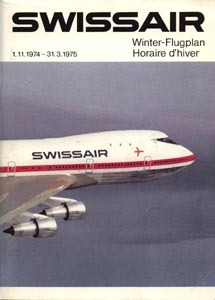 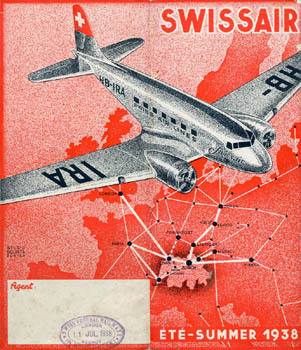 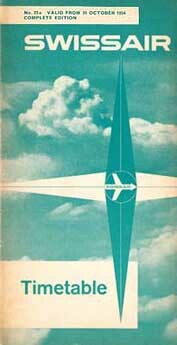 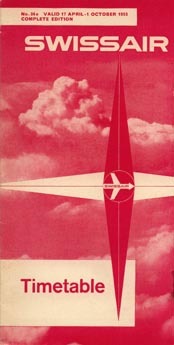 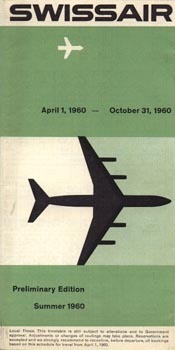 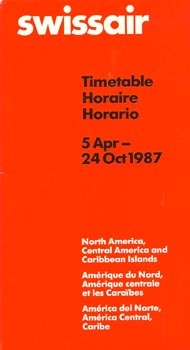 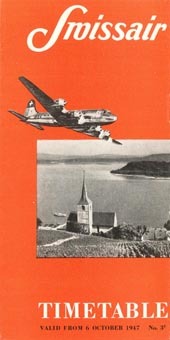 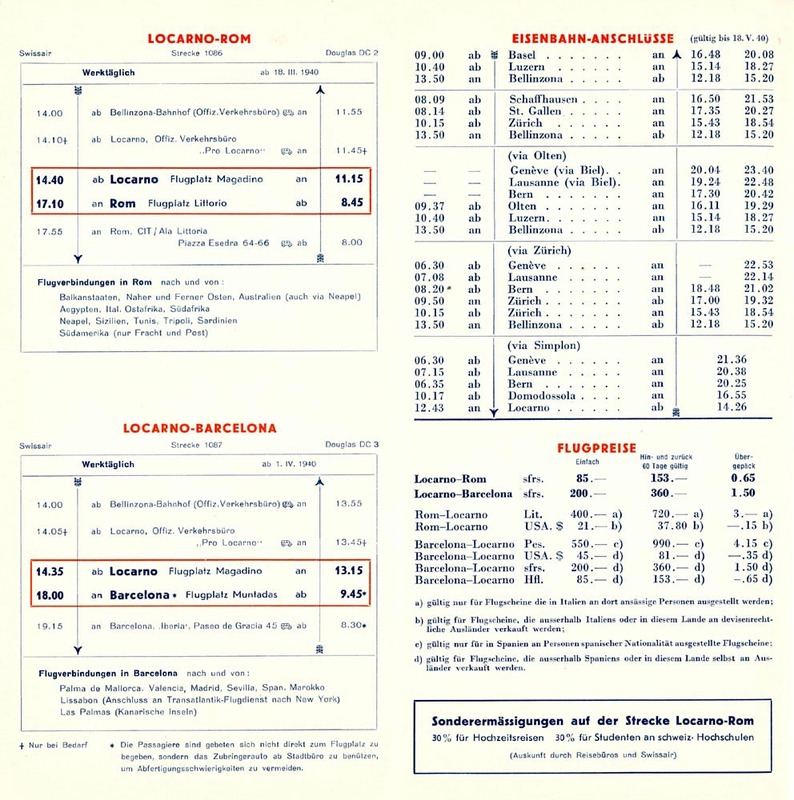 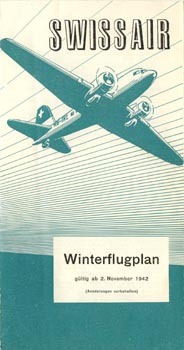 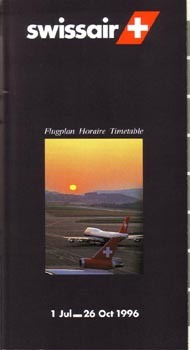 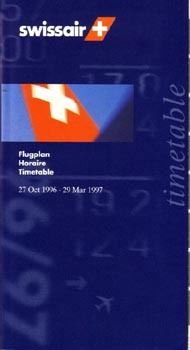 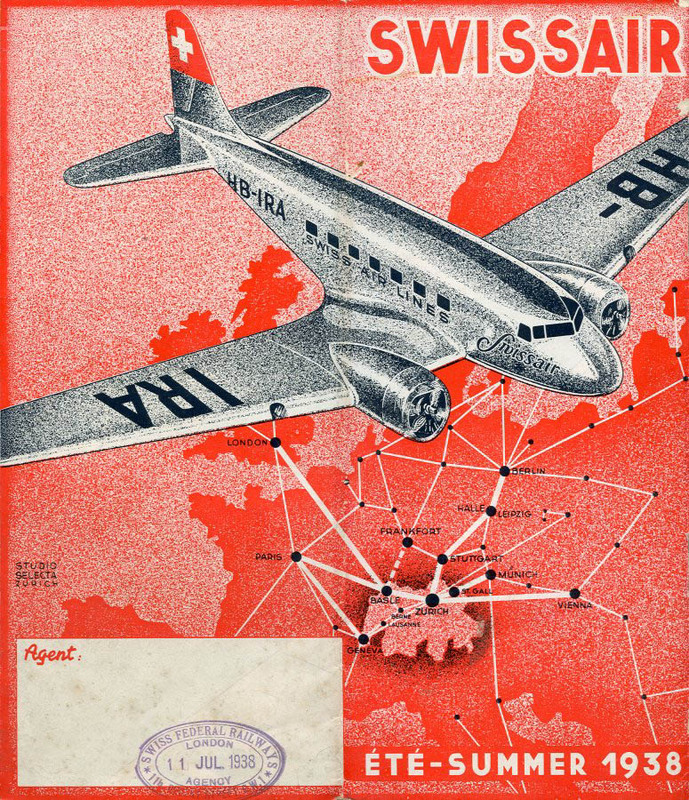 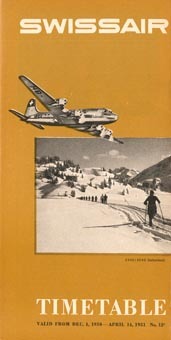 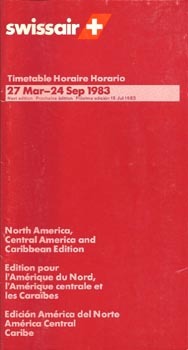 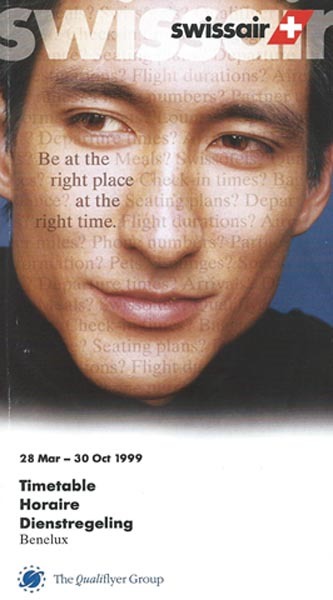 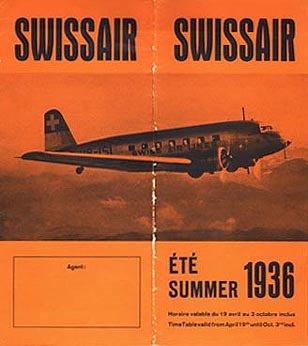 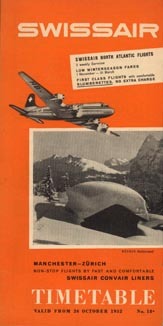 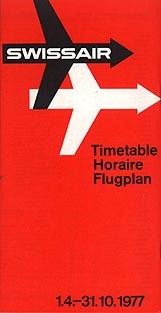 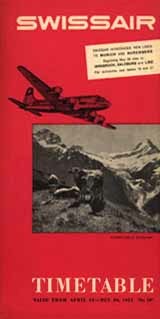 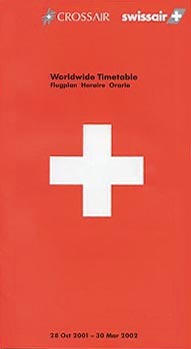 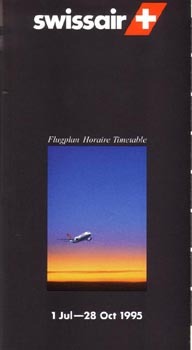 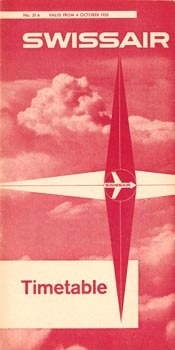 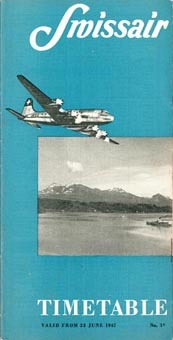 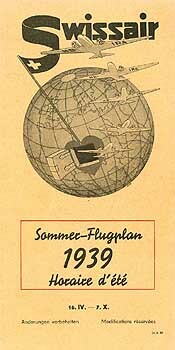 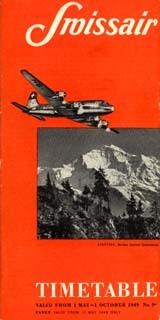 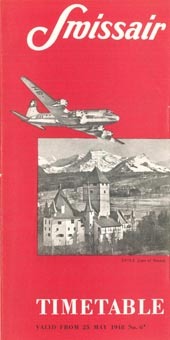 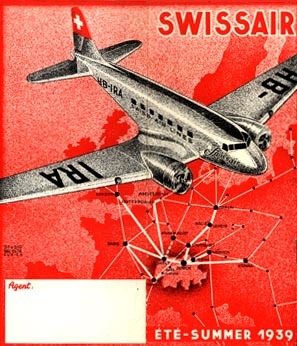 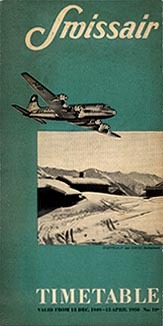 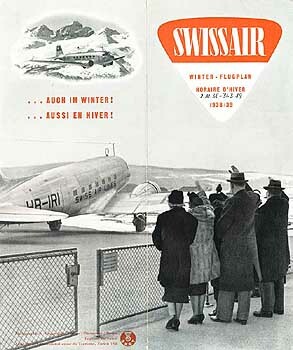 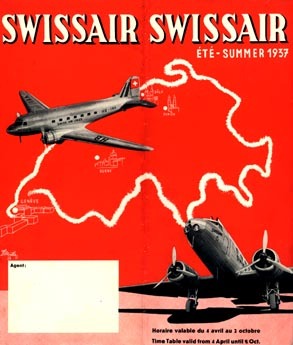 visit the Swissair page of Perry Sloan's "AirTimes" site. 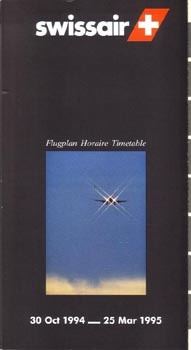 This page last updated July 9, 2017.